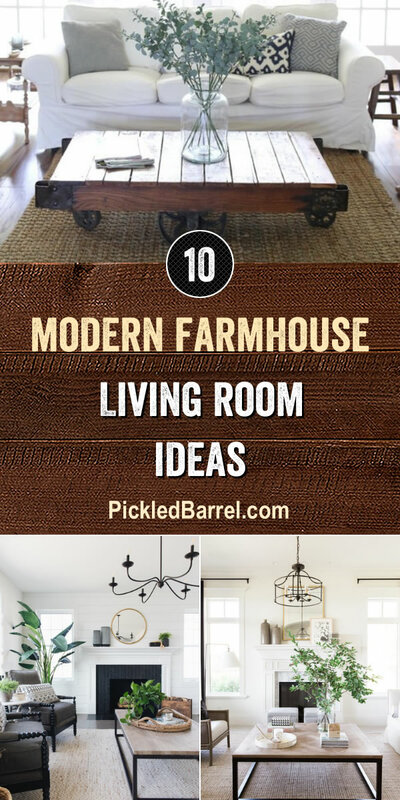 Modern farmhouse living room ideas are on the schedule for today at Pickled Barrel. 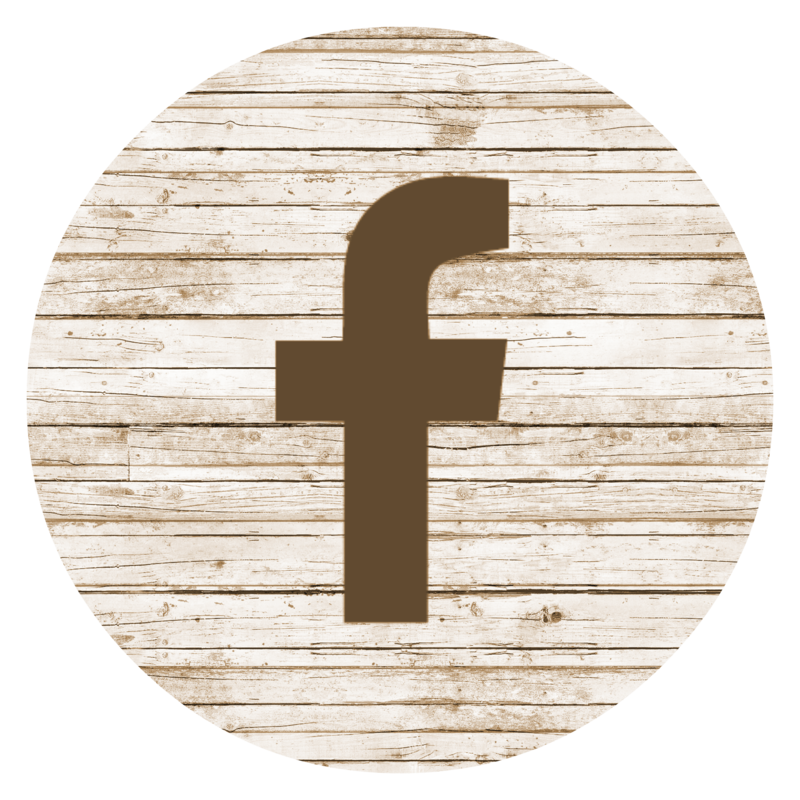 It seems like everyone is wanting modern farmhouse anything, so we are going room-by-room and sharing the best ideas we can find. 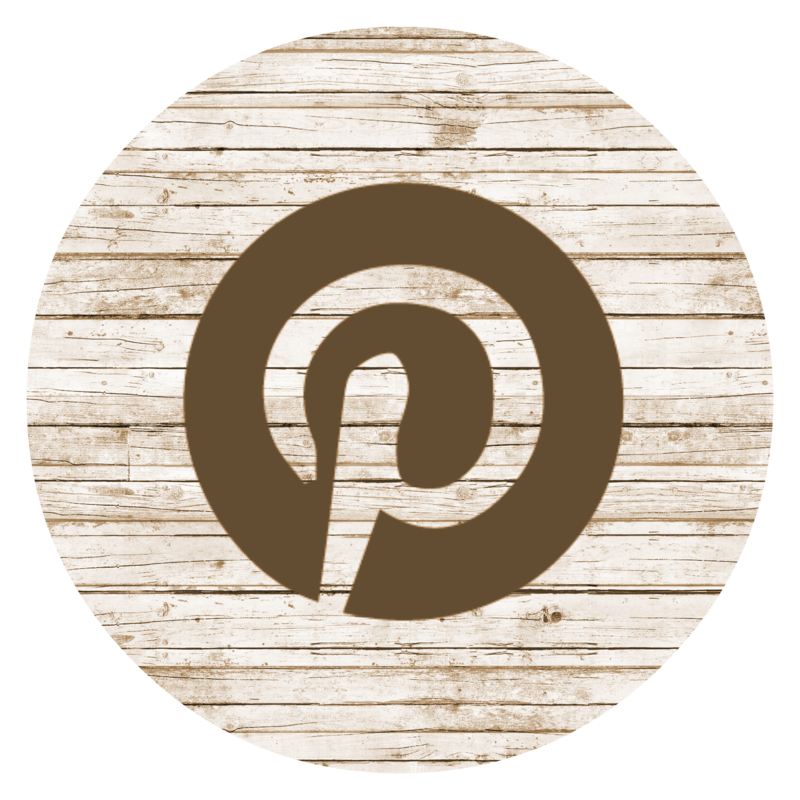 You’re going to love these!